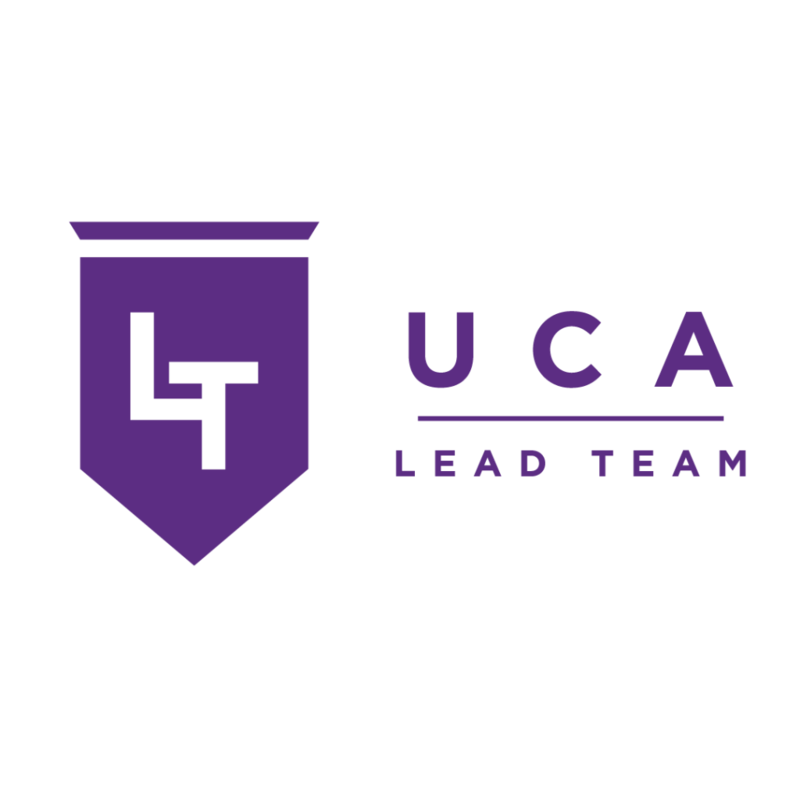 Lead Team is a peer-monitorship program composed up of undergraduate and graduate level students that provide leadership development training for RSO’s (Registered Student Organizations), faculty, and staff. 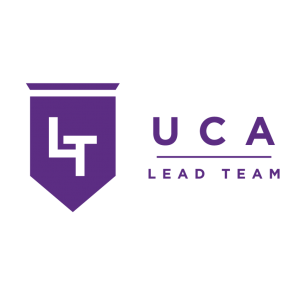 If you are interested in requesting a LEAD Team training for your RSO, organization, department, etc. please contact Steven Shook at sshook@uca.edu or 501-852-2424 to set up an appointment.